For those committed to making a world of a difference. Welcome—and congratulations on a significant step to leading meaningful change in today's diverse, global society. SOLES creates an environment for changemakers like yourself to learn and grow with fellow brilliant minds and passionate hearts. We're excited to share theory, experiences, and approaches to help you make an impact. Our world needs people committed to social justice and multiculturalism more than ever—people like you, your classmates, and our faculty. We know that by combining our strengths and perspectives, there's nothing we can't do. Start your journey now. All the academic rigor will be worth the high standards when you step into the professional world primed to make a difference. Explore your scholarship, grant and student loan options. 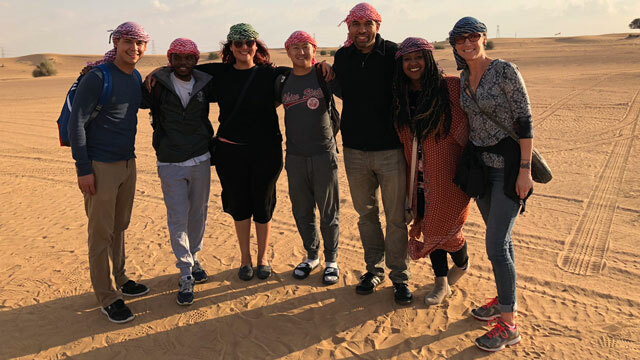 Read about your required International Experience and start brainstorming where you want to make a difference. 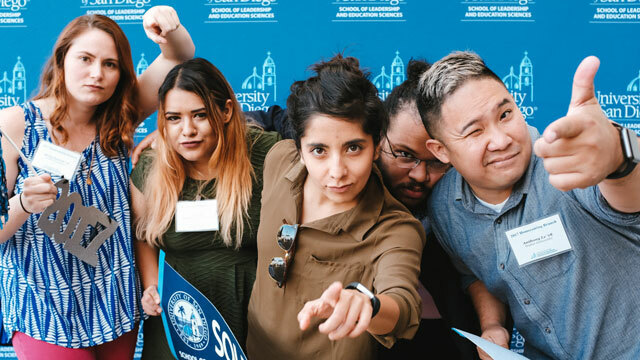 Learn more about what it means to be a SOLES Student Ambassador and how you can share your graduate student experience with prospective students.